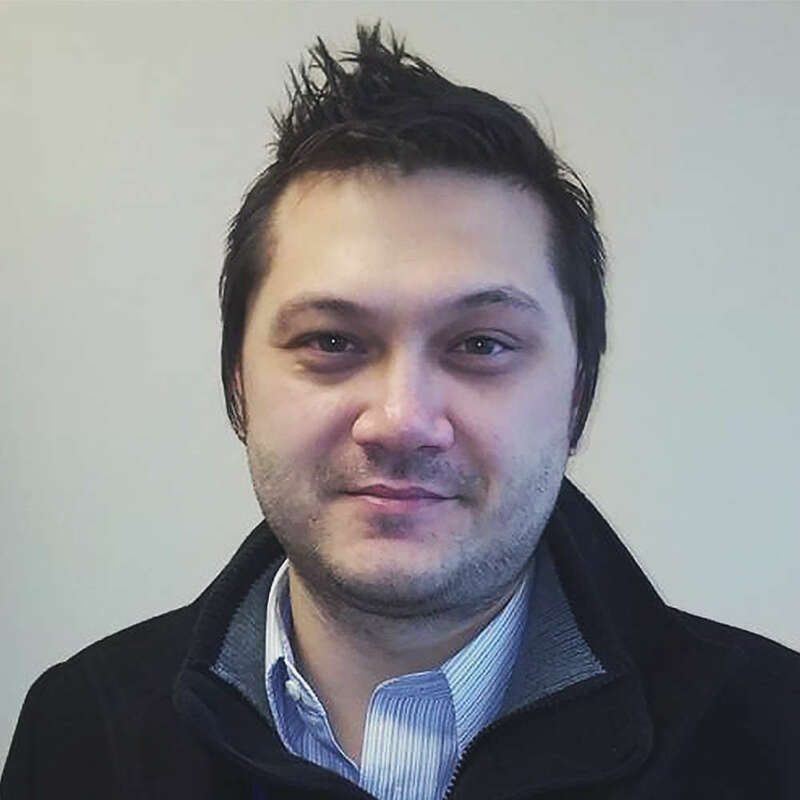 David A. Kalmbach earned his Ph.D. in clinical psychology at Kent State University in 2014, specializing in mood disorders, human sexual response, and advanced quantitative methods. He completed his internship at the Veterans Affairs Healthcare System in Ann Arbor, Michigan, where he received his training in behavioral sleep medicine and neuropsychology. Kalmbach is currently a psychology resident at the University of Michigan Medical School focusing on the treatment of sleep disorders, such as insomnia and circadian rhythm disorders. Request More Articles From David A Kalmbach, Ph.D.